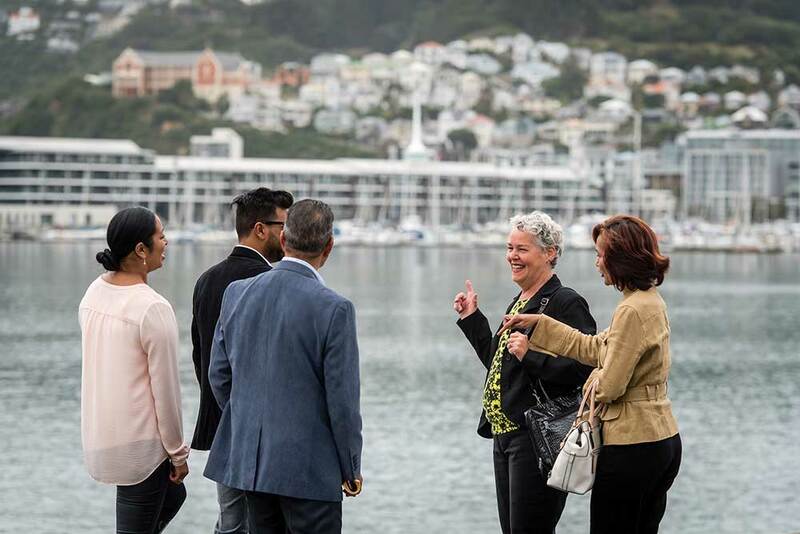 Private guided tours of Wellington and beyond for tourists and business visitors. Whether you’re a cruise ship passenger, holiday-maker or have the chance for a bit of R’n’R following a work trip, choose from one of Rose’s private tours for an experience that will inspire and delight. Tours include half and full day tours of Wellington and beyond, as well as multiple day North and South Island excursions. Rose is authorised to pick up cruise ship passengers directly from the port. Personalised tours for your international guests. Rose can augment the formal programme you design for your guests, with an equally high-quality tourism experience. Services range from executive transport to ferry your visitors to and from the airport, meetings and events, to half and full day private tours around Wellington and beyond. Orientation tours for newcomers. Rose will provide your new arrivals with a warm and personal introduction to life in the capital, and will go that extra mile to help them feel at home here. 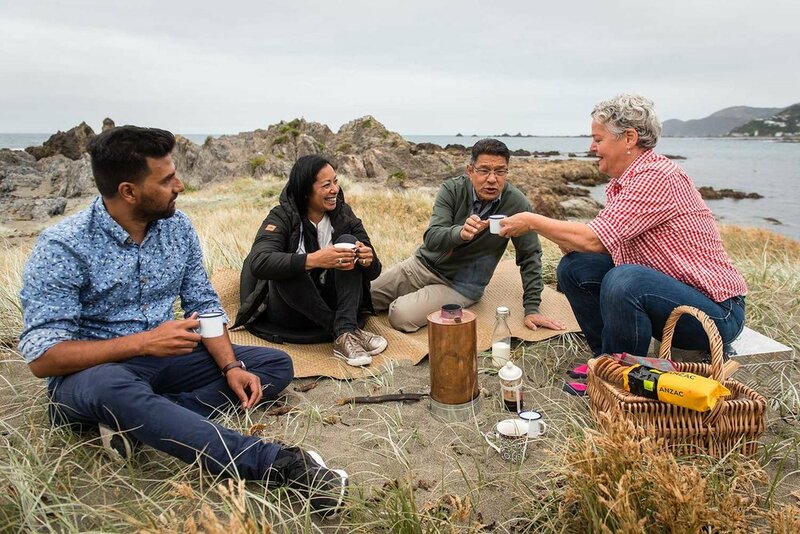 Discover the charms of Wellington city or journey to the landscapes beyond, on a private tour with Rose. Tours can be tailored to suit your interests and timetable. Executive transport and high-quality tourism experiences for your international guests, as well as orientation tours for your relocating staff.